62 photos in this trip. Click a photo to view, or the next arrow to view more thumbnails. 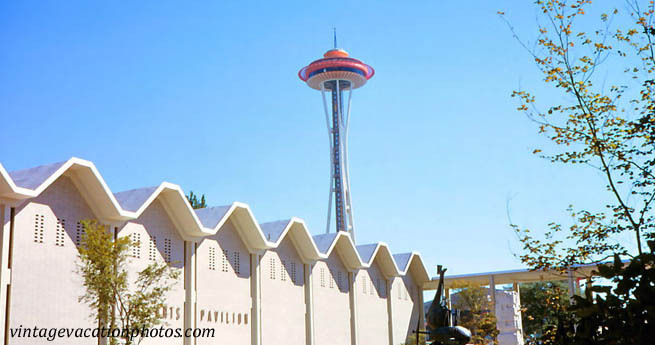 Visit the World's Fair in Seattle, 1962. Then head up to Vancouver and tour Butchart Gardens.